If you're planning a wedding ceremony, Weddingstar has all the accessories you need to tie it all together. Whether it's coming up with a unique unity ritual or adding beautiful lighting to this part of your wedding, our selection of wedding decorations offer a range of products to suit all kinds of couples. >One of the things just about every couple needs for their wedding ceremony is a ring pillow or holder. You'll want to choose something that's easy for your ring bearer to carry, yet can still be held on to as a keepsake in your home for years to come. 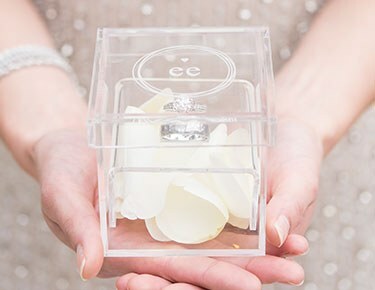 Our plush ring pillows, wooden ring boxes and other unique ring holders offer plenty of options, some of which can even be customized with your wedding date and/or your initials >Candles offer a great way to set a romantic tone for your wedding ceremony, which is why we offer so many beautiful candle options at Weddingstar. 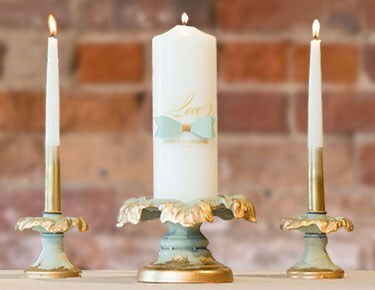 In addition to plain candles of all shapes and sizes, you'll find customizable candles for unity ceremonies. If you prefer to do a unity sand ceremony, we have beautiful glassware for that ritual that can double as a display in your home after the wedding. 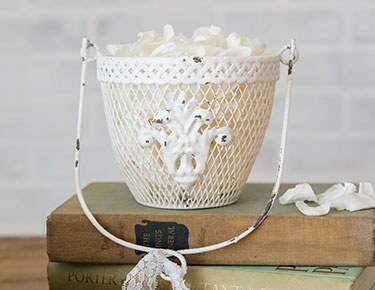 We also have a variety of other thoughtful ceremony details, including baskets for the flower girls and lockets which can be attached to a bouquet as a thoughtful wedding ceremony memorial idea >While wedding ceremonies offer a great opportunity to use these and other ceremony decorations, don't forget that you can use many of them for other purposes. 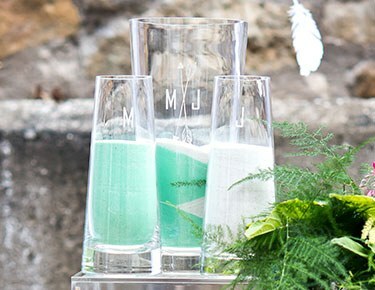 Select items would be great for doubling as ecorr for the reception afterward, while others could be incorporated into a vow renewal or anniversary gift. 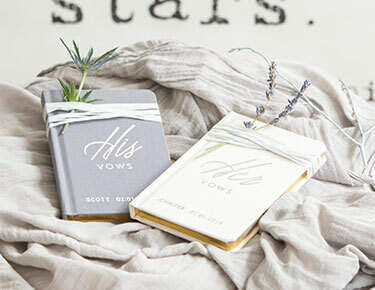 Don't hesitate to get creative with these meaningful and memorable items that celebrate the love between two people.